- Care & Disclaimer : Color may vary due to photographic effects, Keep the item away from chemical. We are capable of manufacturing and exporting a broad assortment of quality products and are wisely designed using supreme quality of materials. - Handmade Terracotta Aromatherapy Essential Oil Diffuser with hand cut body designs. 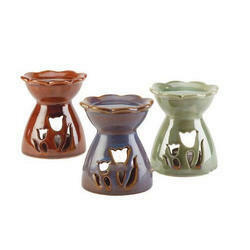 Aroma burners which are highly aromatic and captivating. 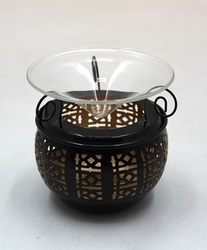 The elephant crafted aroma diffusers are specially carved for decorative purpose as a beauty homes and available in various sizes that reflect the positive vibration for one's house. - High-quality and competitive price. - Quick lead-time for sample and production.